Kids will love these timely resources that celebrate historic anniversaries and national holidays! Bookmark these resources for your classroom or homeschool, and as always, keep up with us on Facebook and Twitter for daily updates on our Free Topics. Have a magnificent month! 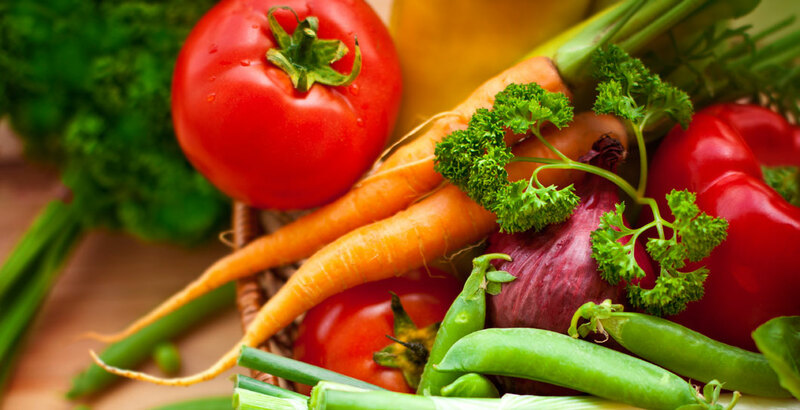 March is National Nutrition Month! In our unit on Nutrition, kids will discover how everything you put into your body affects its ability to move, grow, and live. Topics include The Digestive System, a Balanced Diet, and Healthy Eating Around the World. 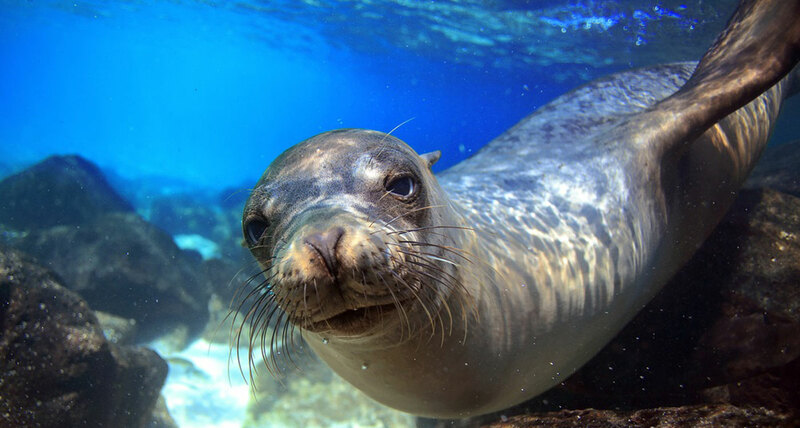 In 2013, the United Nations designated March 3rd as World Wildlife Day — a perfect opportunity to teach kids about natural habitats around the world and how we can help protect them. Take a look at our units on Ecology, Conservation, and Endangered Species to get started. You can also spend some time with some of our favorite wildlife topics like Animals of the Rain Forest, Bird-Watching, and A Spider Up Close. Don’t forget – you can always have kids play with Discover Map to research and explore all of our Life Science topics! 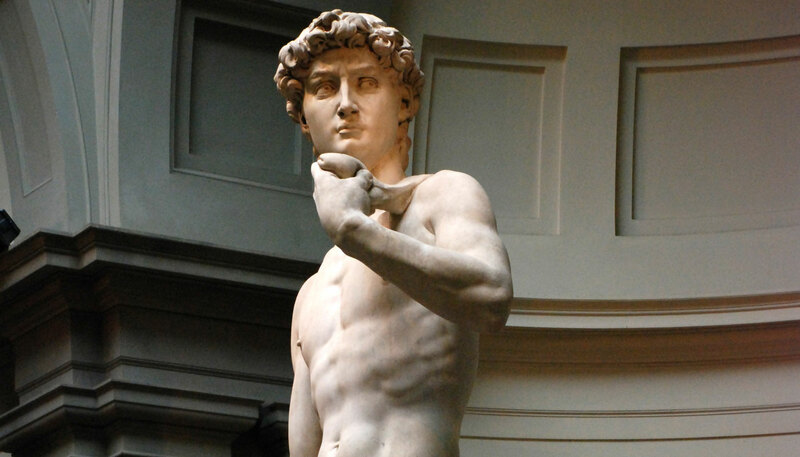 March 6th – Happy Birthday Michelangelo! Michelangelo, one of the most famous artists of the Renaissance, was born on March 5, 1475. Teach kids about the goals of renaissance painters, Michelangelo and Da Vinci, including their fascination with the human form, from our Renaissance Unit. As part of National Women’s History Month, March 8th is the day to celebrate the social, economic, and political achievements of women around the world. 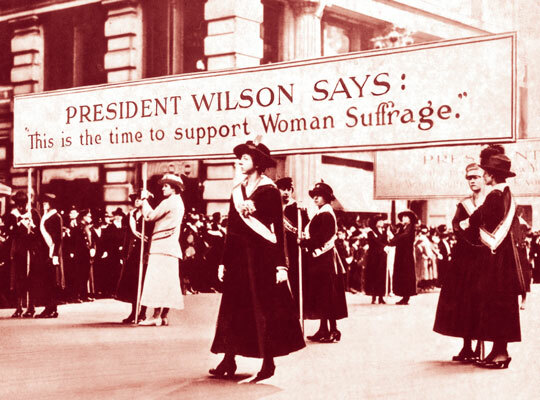 Prepare to celebrate strong women by learning about Suffragists. Or, take a look at our unit Revolutionary Women, which explains how women were a driving force during the American Revolution. For the Aztecs, keeping track of time was key for both religious reasons and for planting crops. 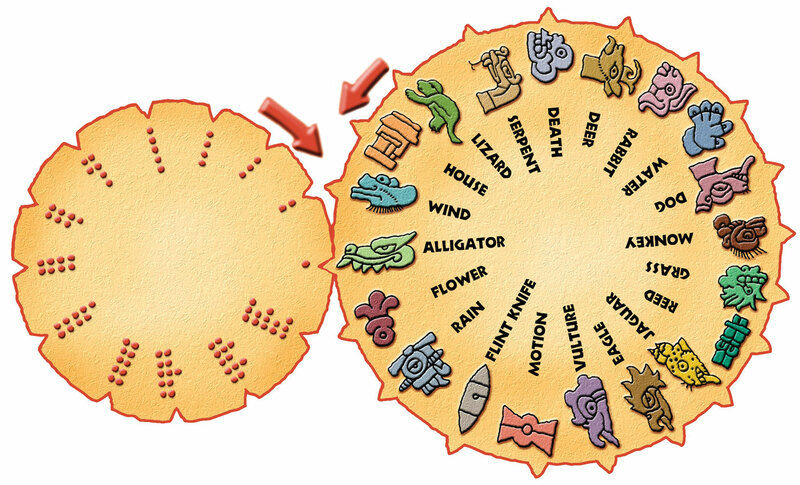 In our topic on The Aztec Calendar, kids will learn about how this ancient civilization measured time using the stars, and the difference between their “sacred” and “solar” calendars. Did you know that butterflies can’t fly if they’re too cold? Or that a male moth can smell a female moth from a mile away? 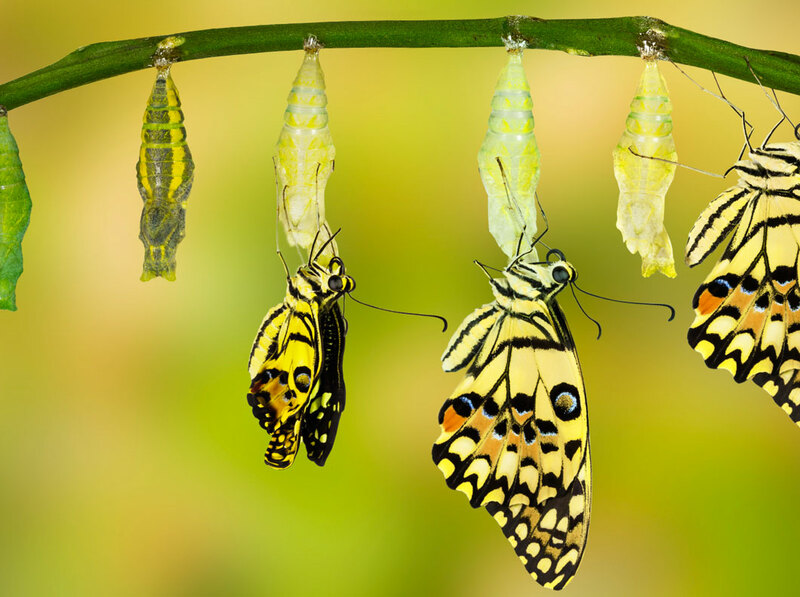 Tuck in to Butterflies & Moths to welcome these creatures into spring, or spend some time researching our unit on Insects. Kids will love learning about What Insects Eat, Camouflage and Mimicry, and strange and Unusual Insects. Two days a year, the Sun appears directly over the equator, and day and night are of equal length all over the world. March 20th, is one of those days! 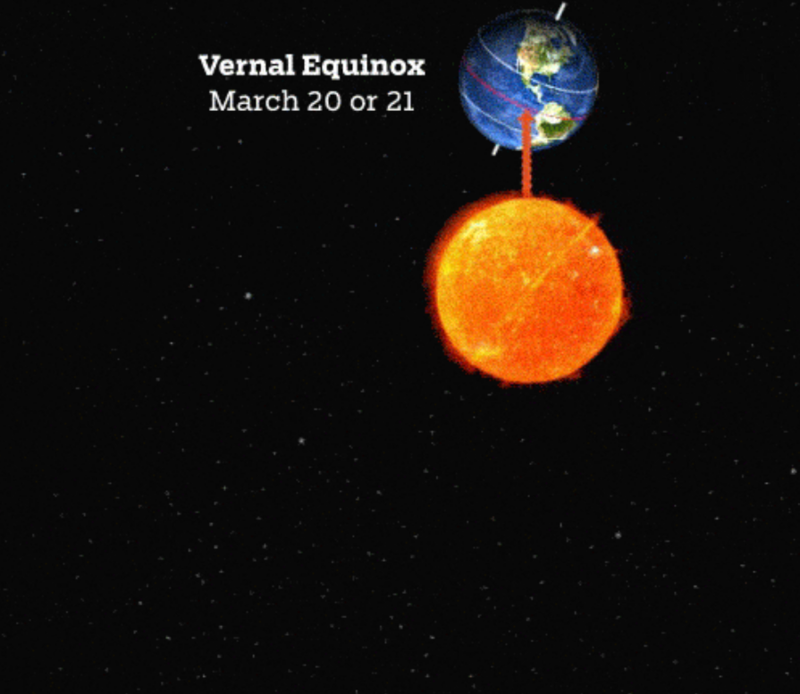 Have kids learn about the Vernal Equinox with our topic on the Sun’s Rotation, Revolution and Eclipses.